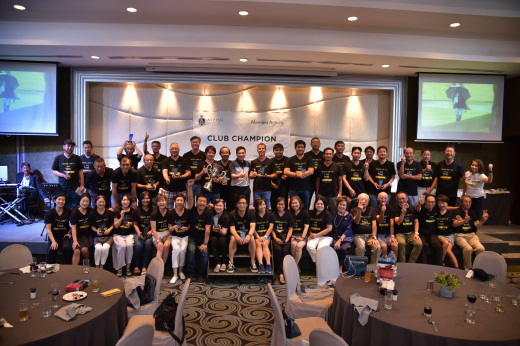 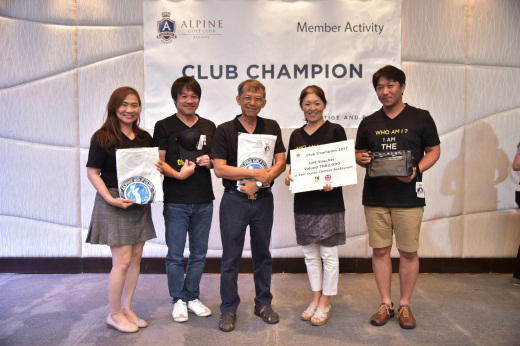 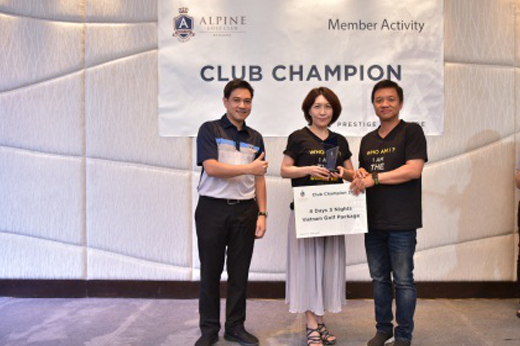 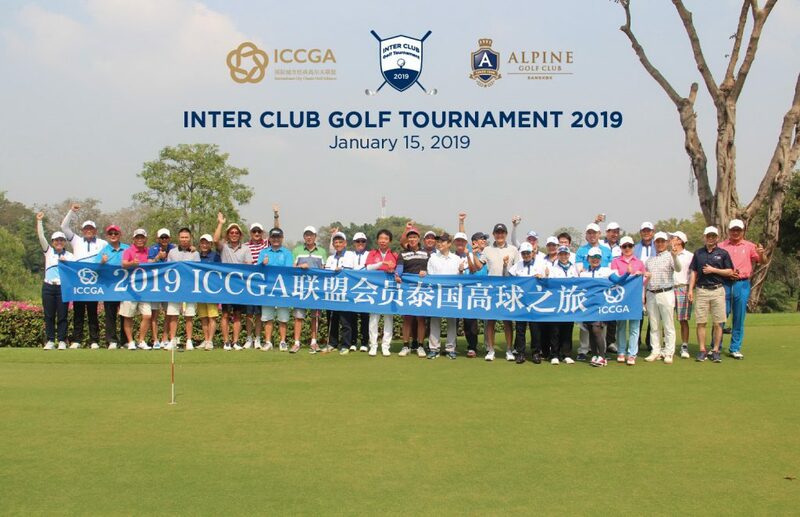 Alpine Golf Club held the Club Champion Tournament 2017 for Alpine Members. 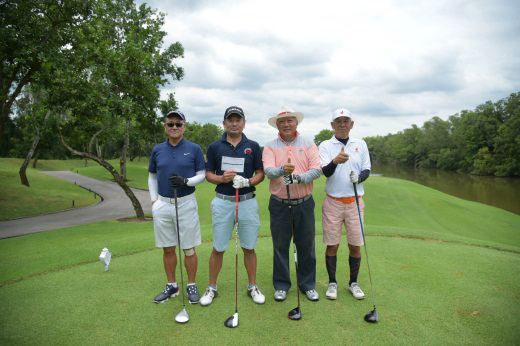 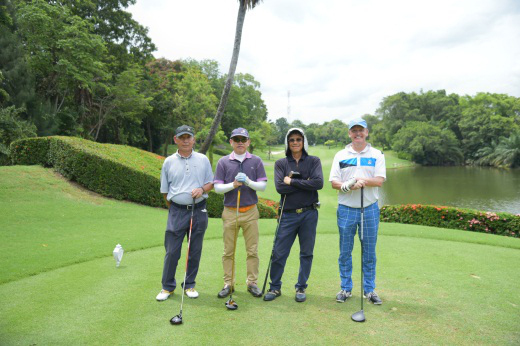 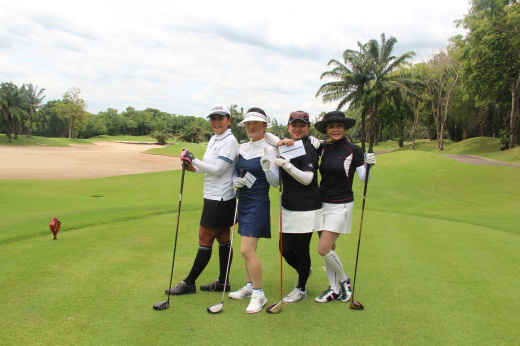 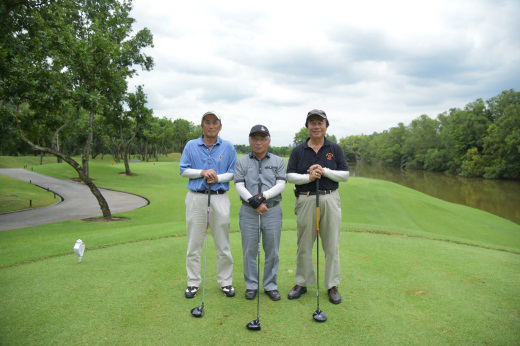 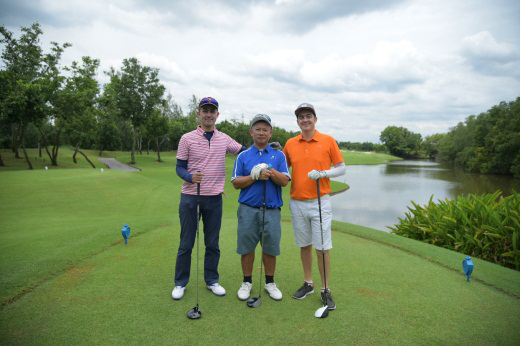 It was a team tournament with score calculated using Gross Score Stroke Play 18 holes. 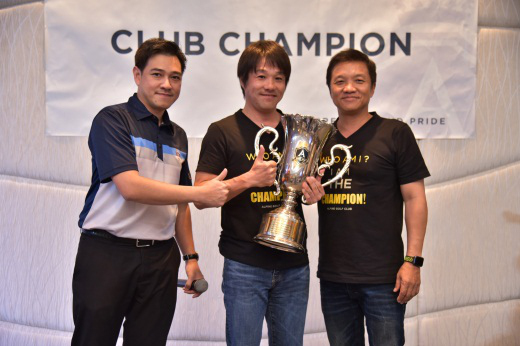 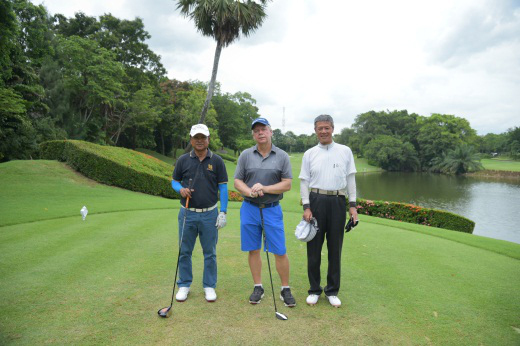 The Club Champion of this match went to Mr. Kentaro Onuma. 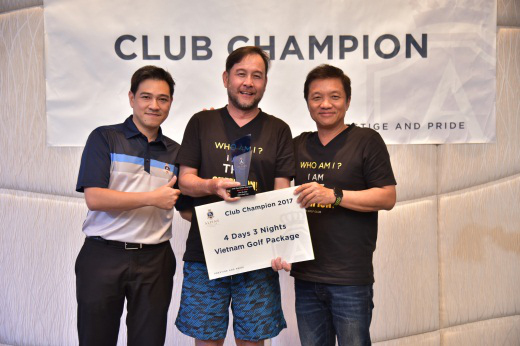 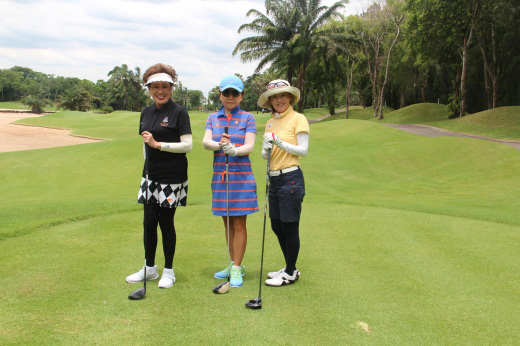 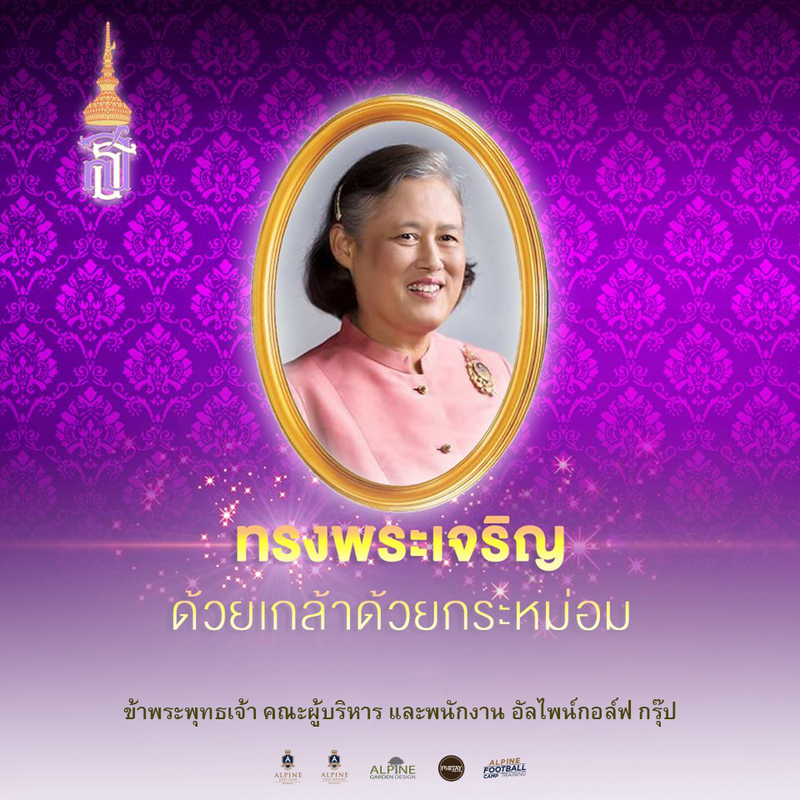 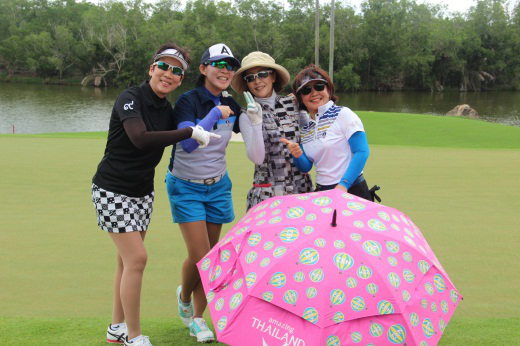 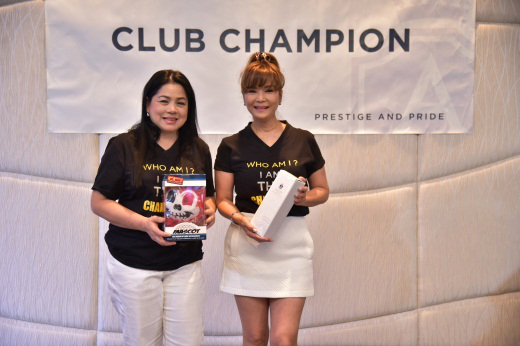 For the Men Champion was Mr. Dereg Kotchasit and the Ladies Champion was Mrs. Natsuko Saito.